Castle is located in the building at 632 N. Dearborn, which was built in 1892 and was once the headquarters for the Chicago Historical Society. CHICAGO (WLS) -- It's the final weekend for a nightclub housed in one of Chicago's most storied and historic buildings. 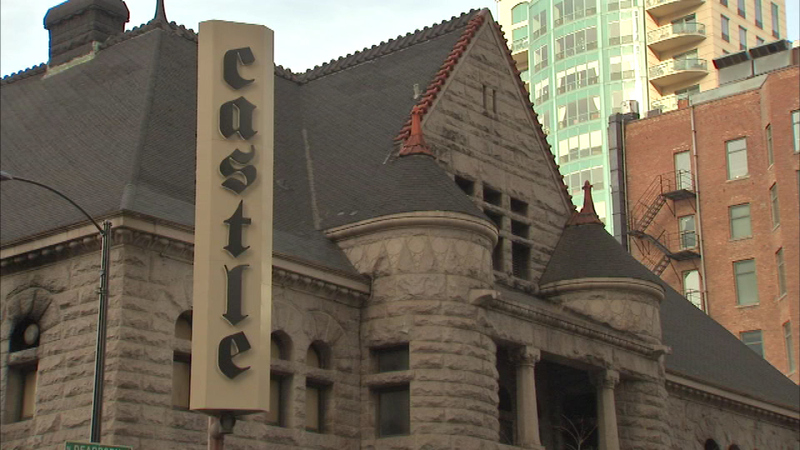 Castle nightclub, formerly known as Excalibur, will close its doors forever after Saturday night's events. The building at 632 N. Dearborn was built in 1892 and was once the headquarters for the Chicago Historical Society. Many believe the building is haunted by victims of the Great Chicago Fire. There's no word on the future of the building.